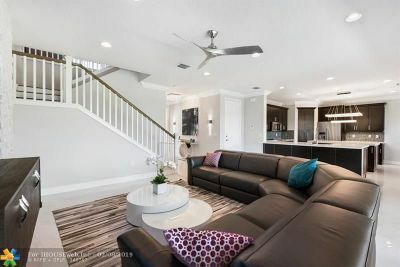 Welcome home to this one of a kind Siena model in Tuscany North. 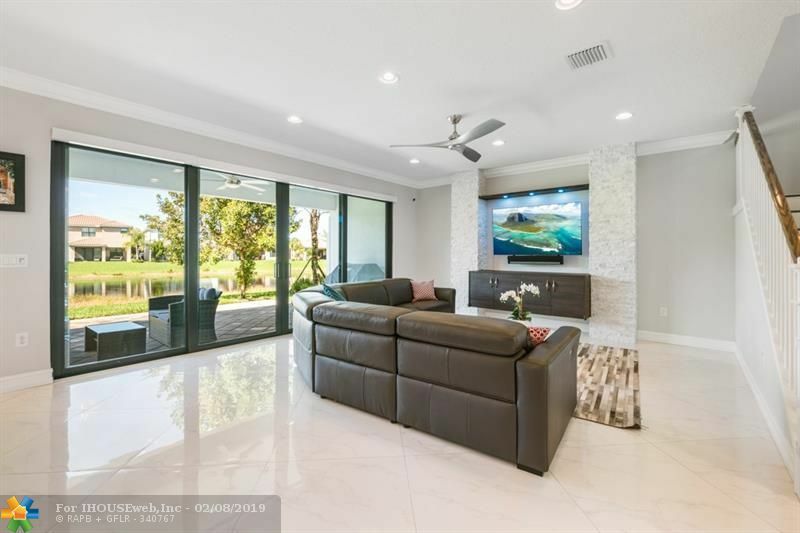 Built in 2016 w/ all impact windows & doors this home sits on a premium lot w/ majestic lake views. 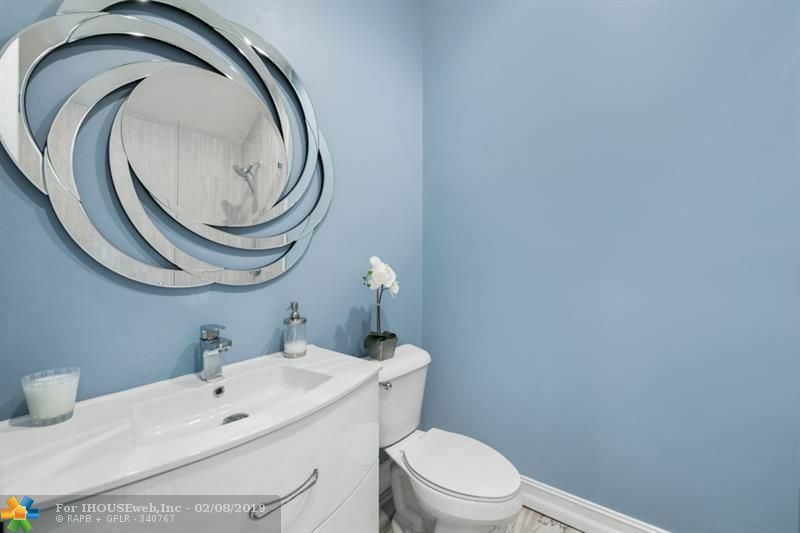 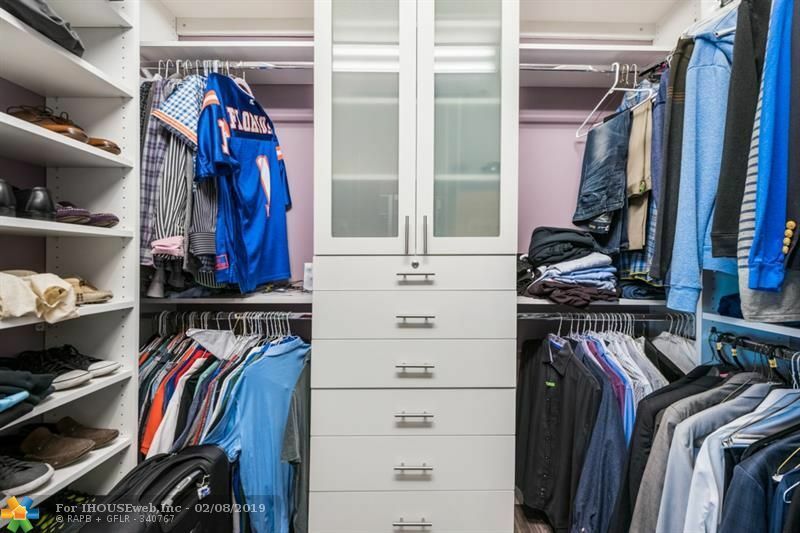 $80K of custom upgrades that were done by an interior designer outside of GL. 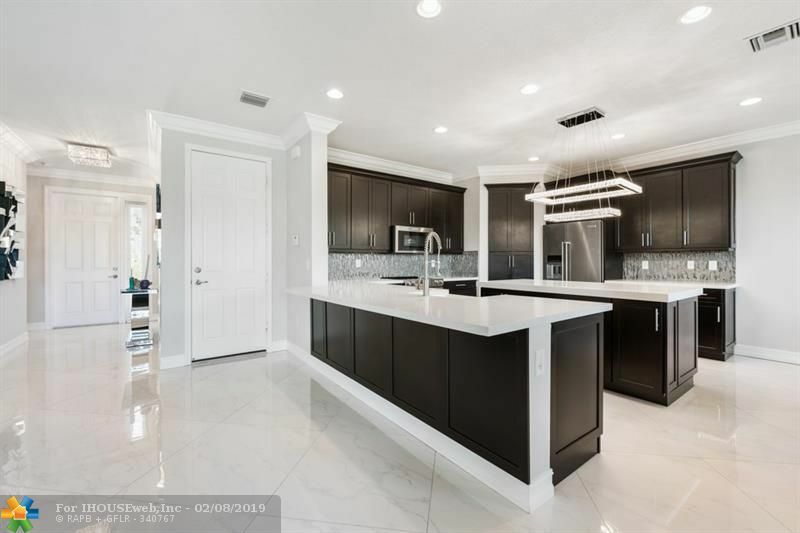 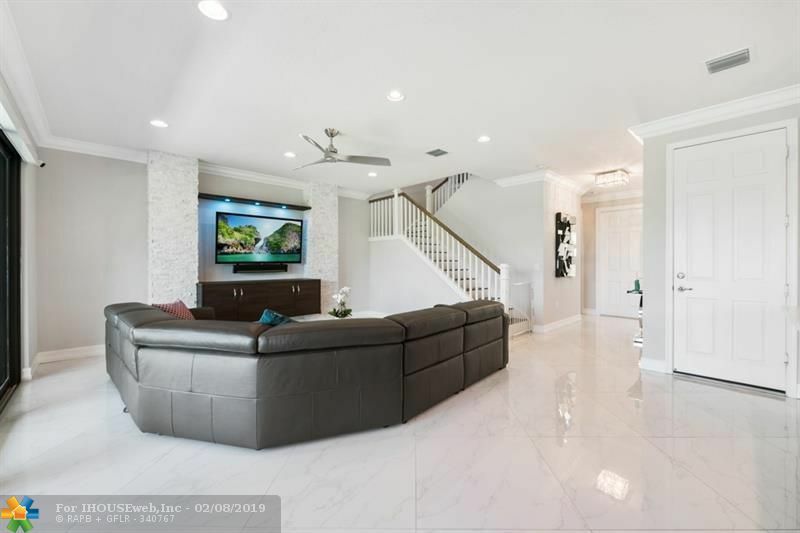 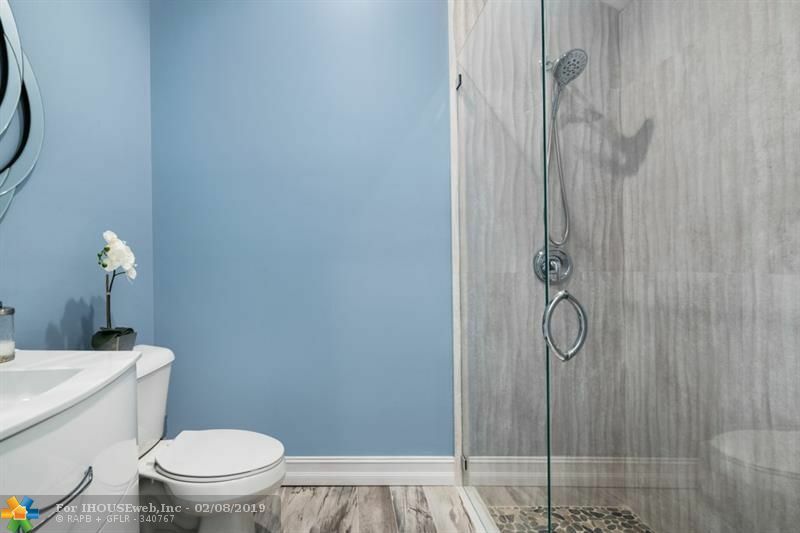 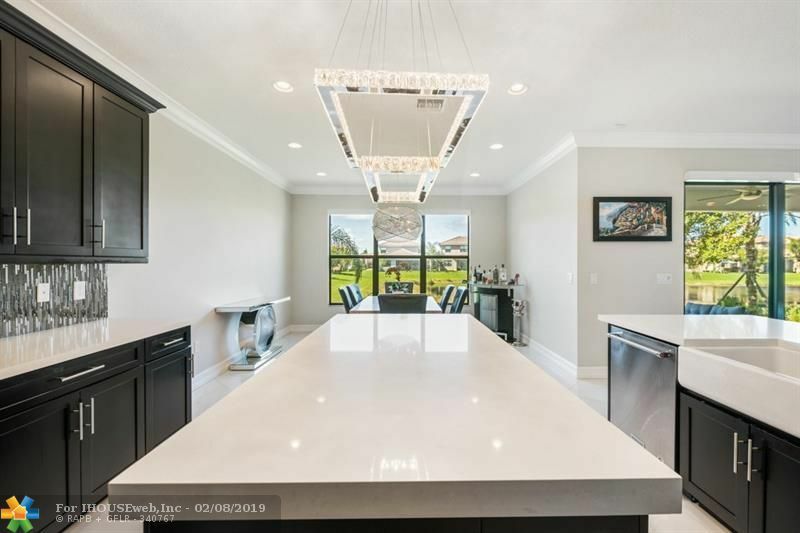 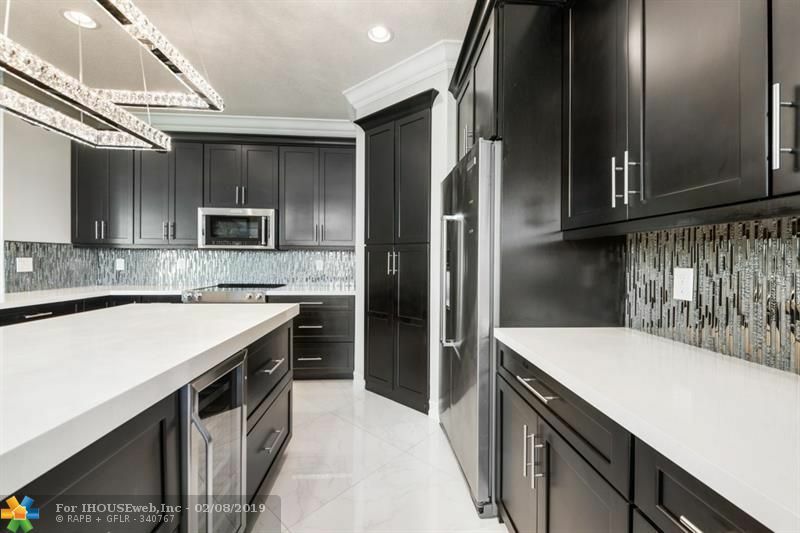 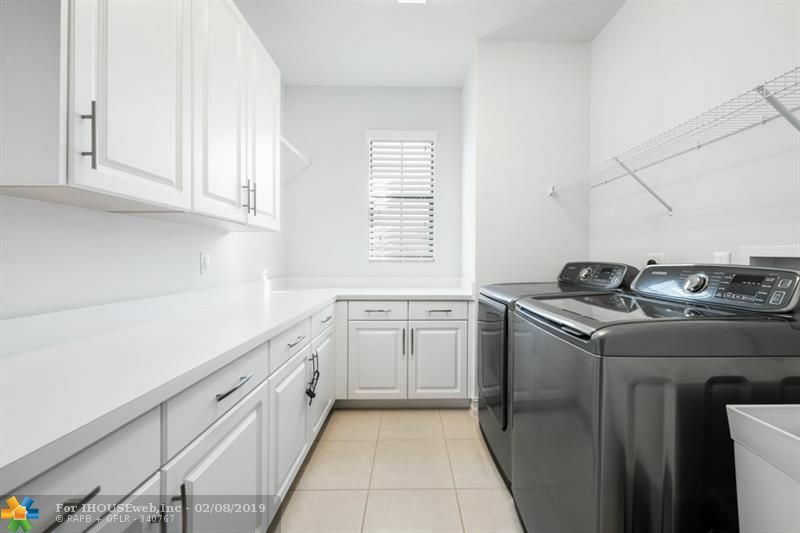 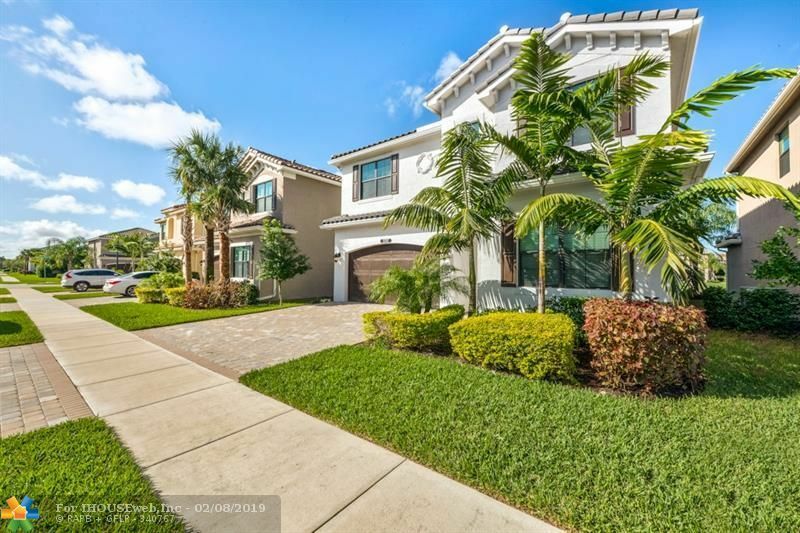 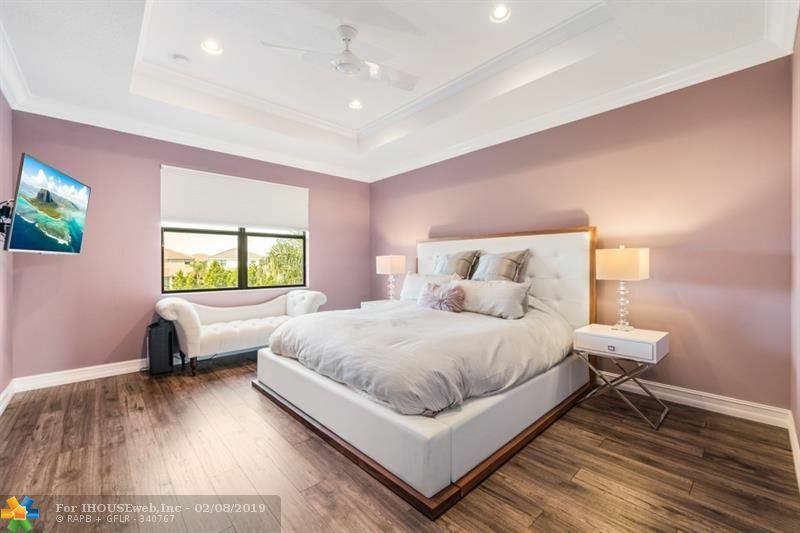 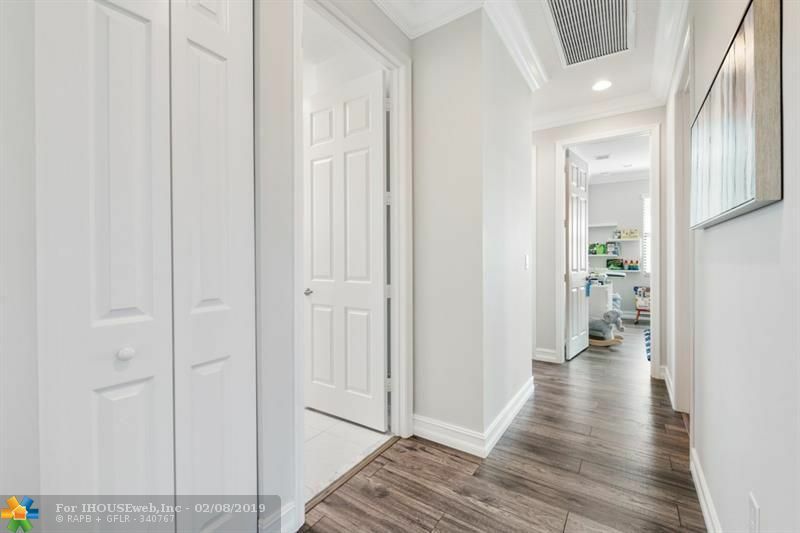 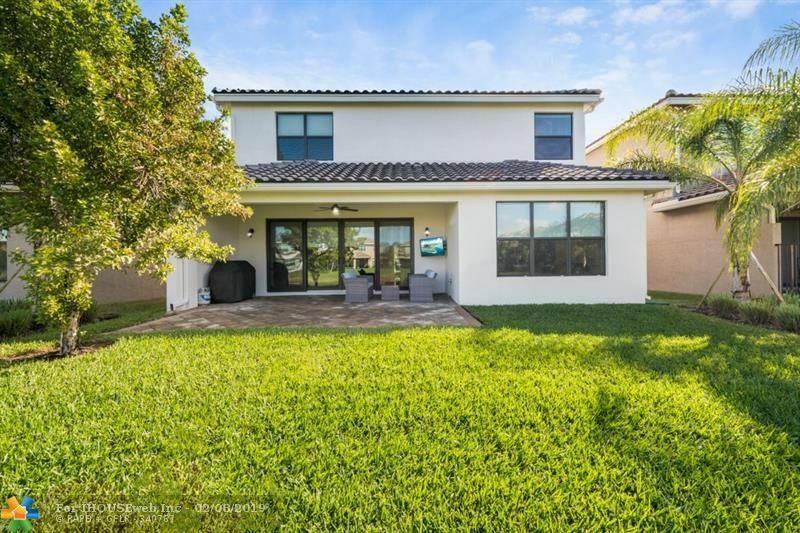 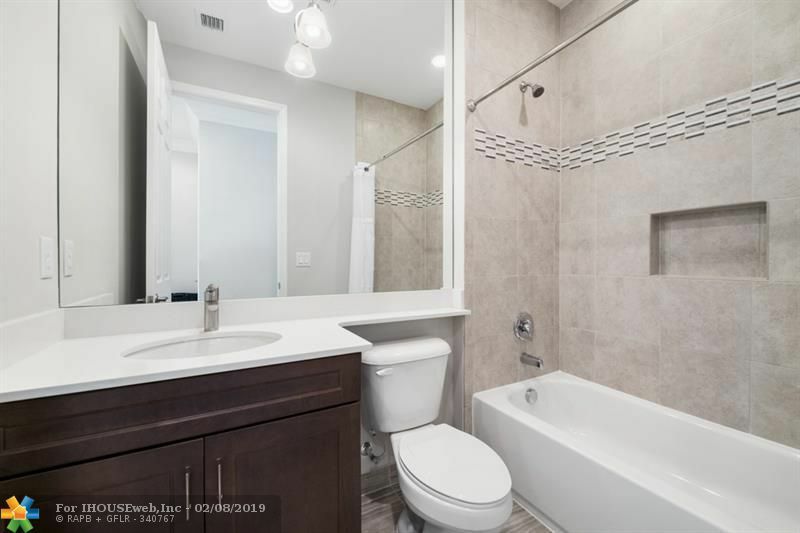 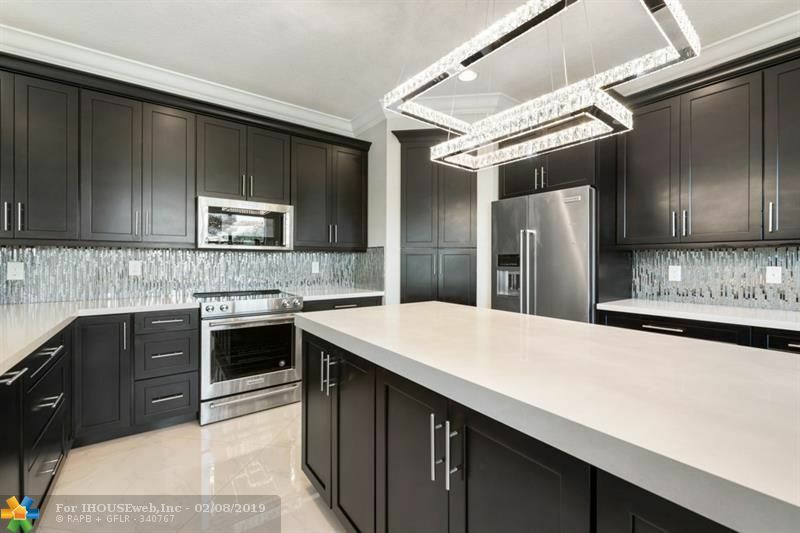 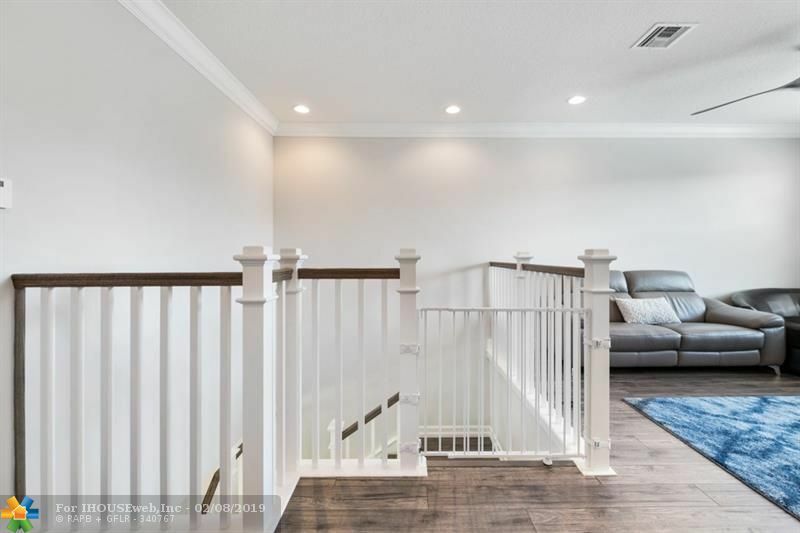 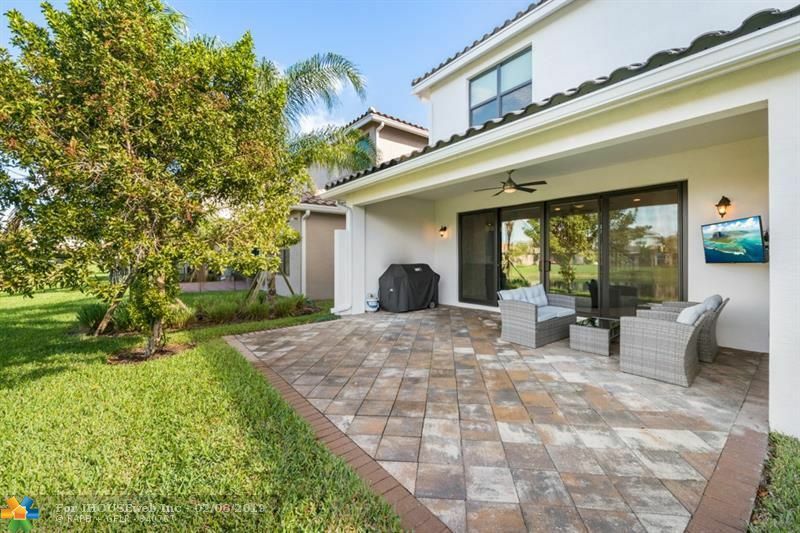 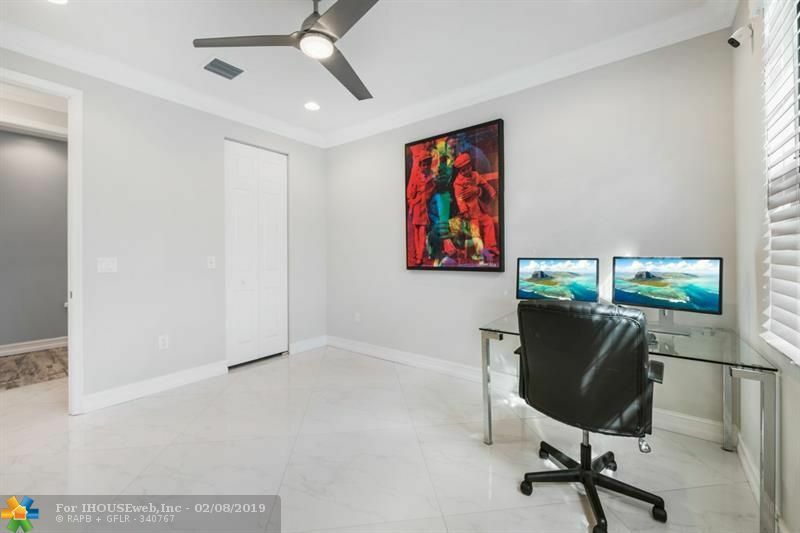 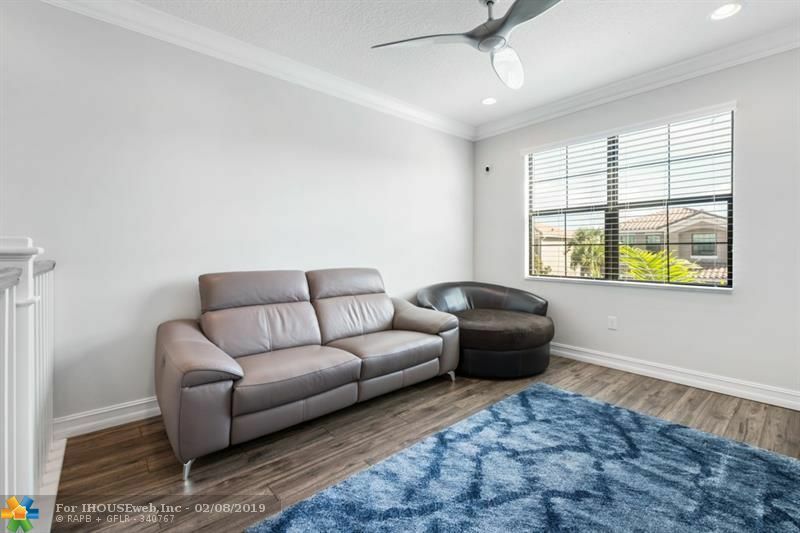 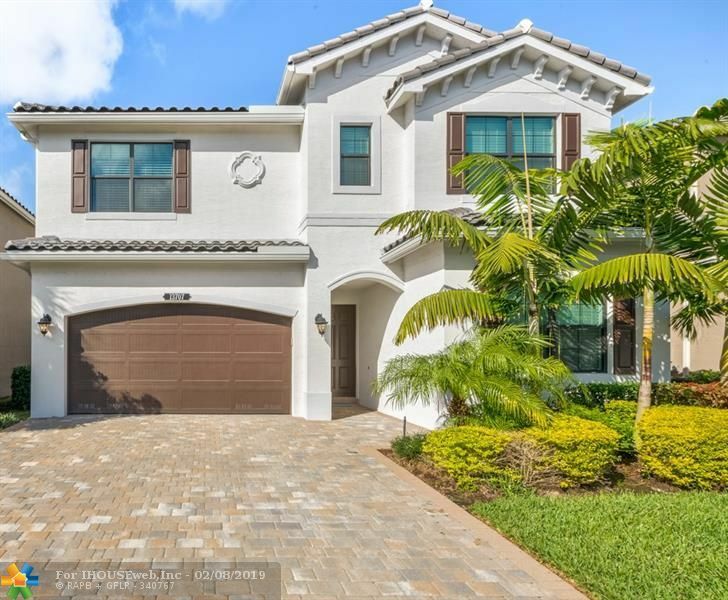 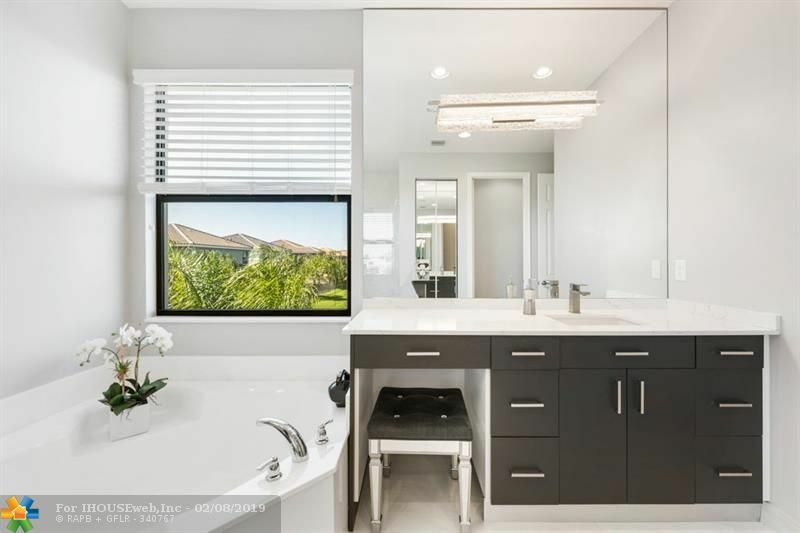 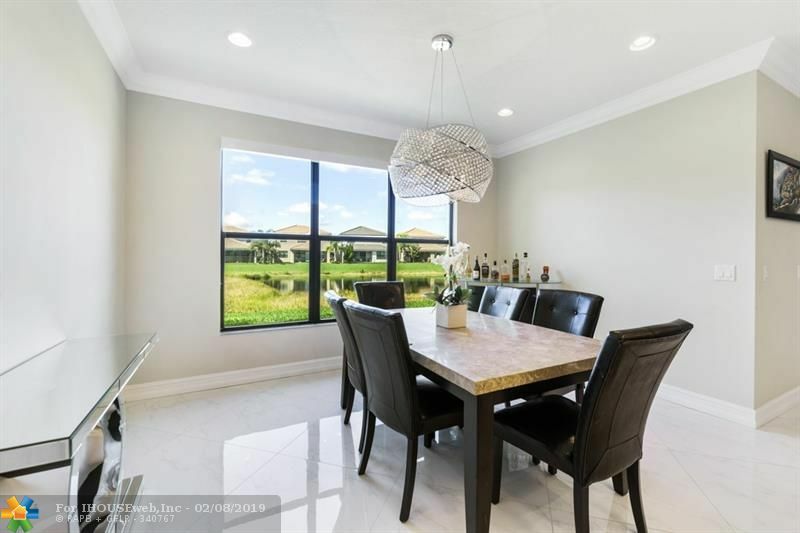 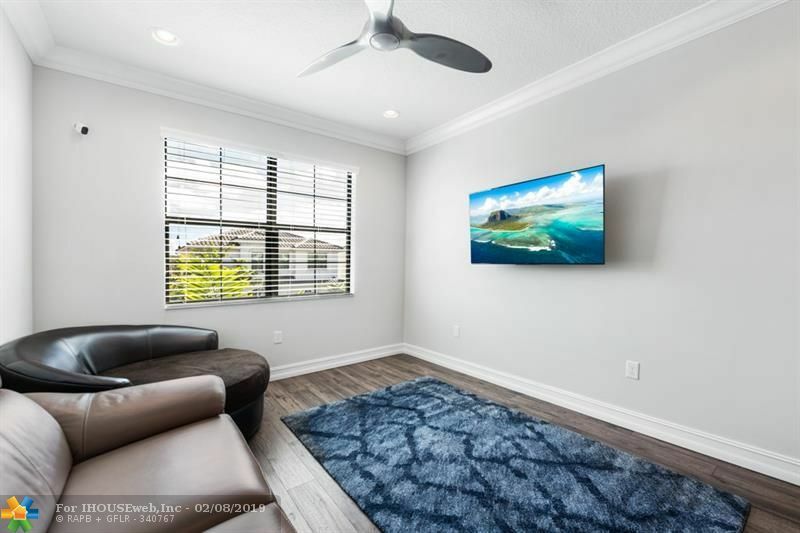 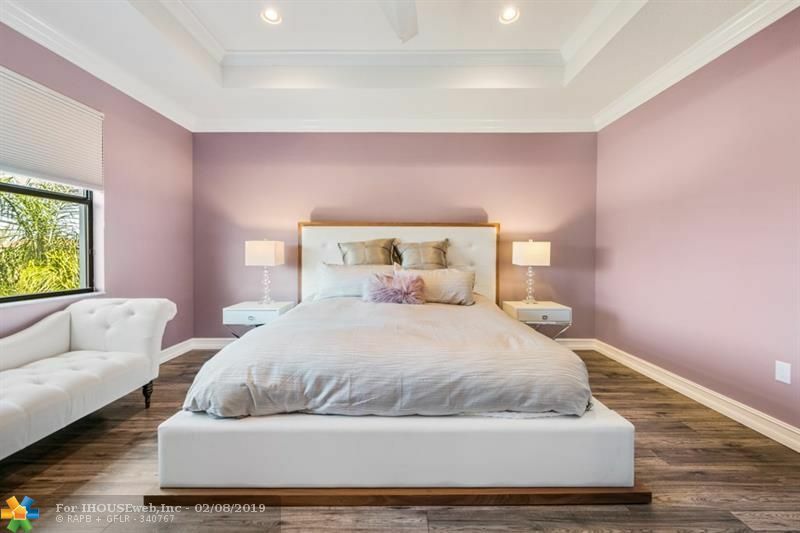 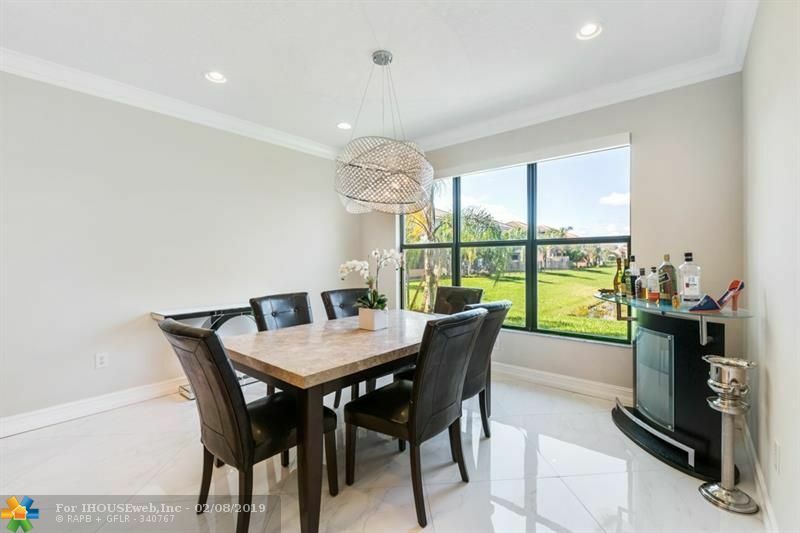 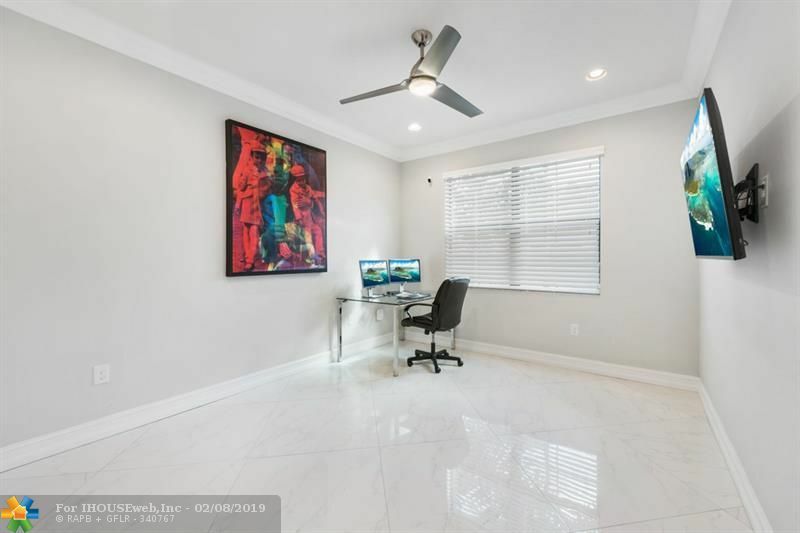 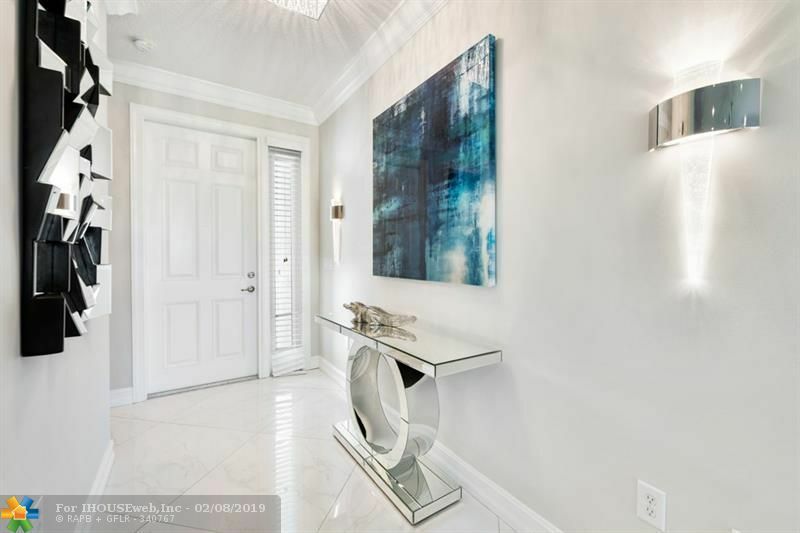 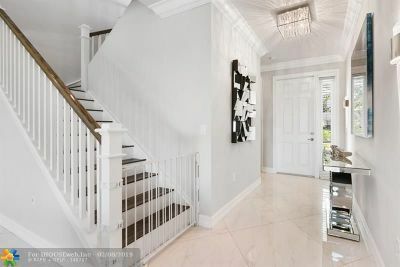 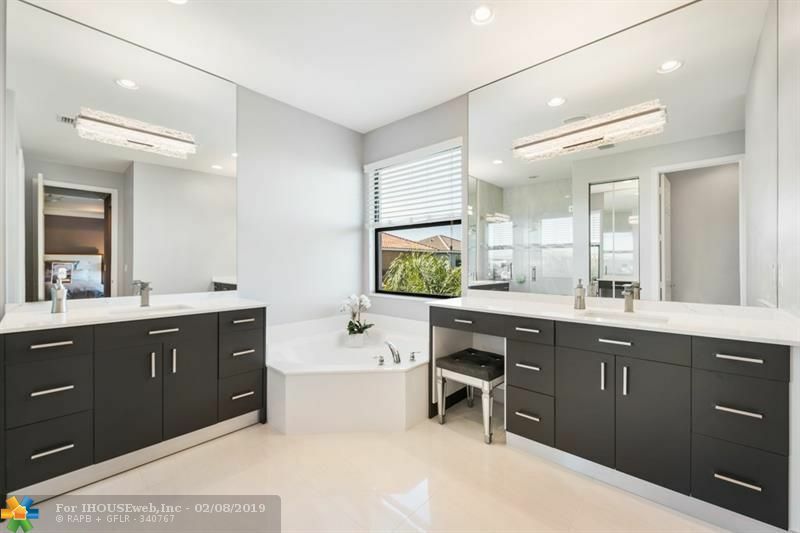 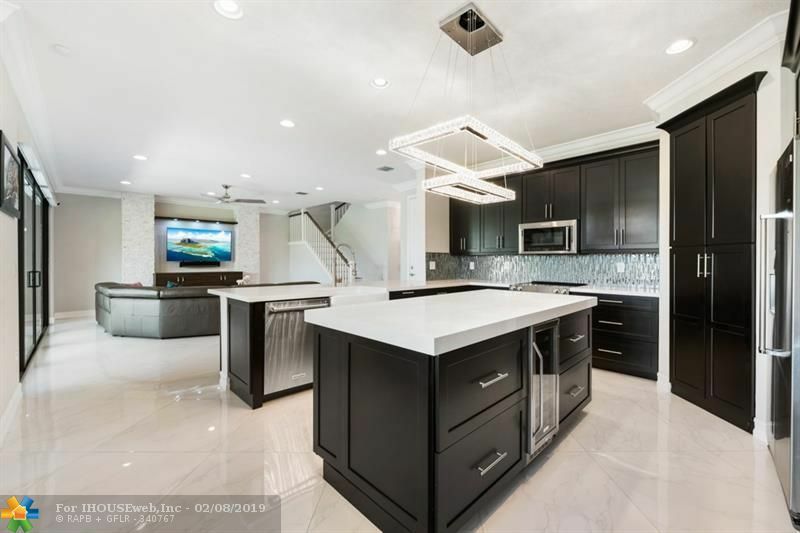 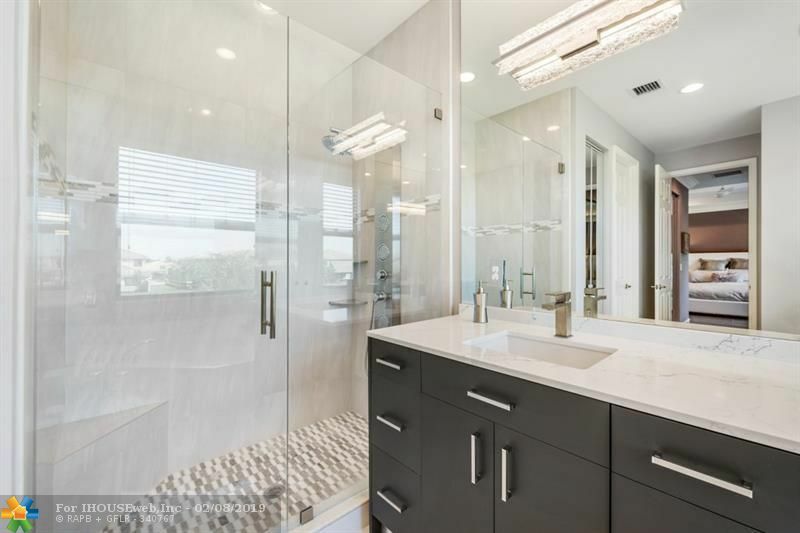 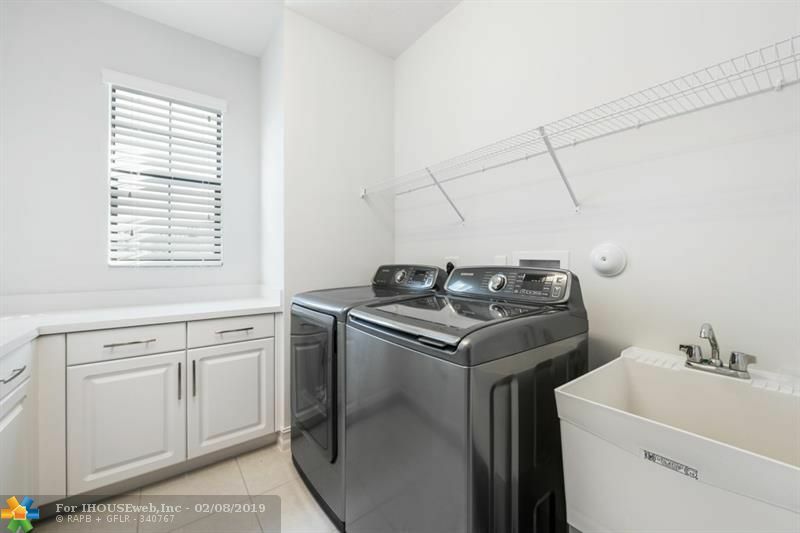 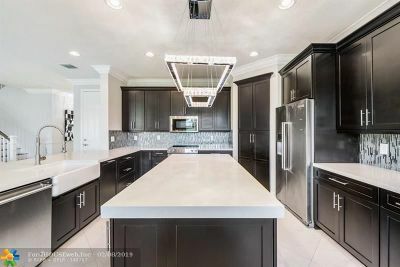 This modern home is unique w/ its gorgeous, oversized kitchen which includes a large island & stainless steel appliances (#1 consumer rated Kitchen Aid). 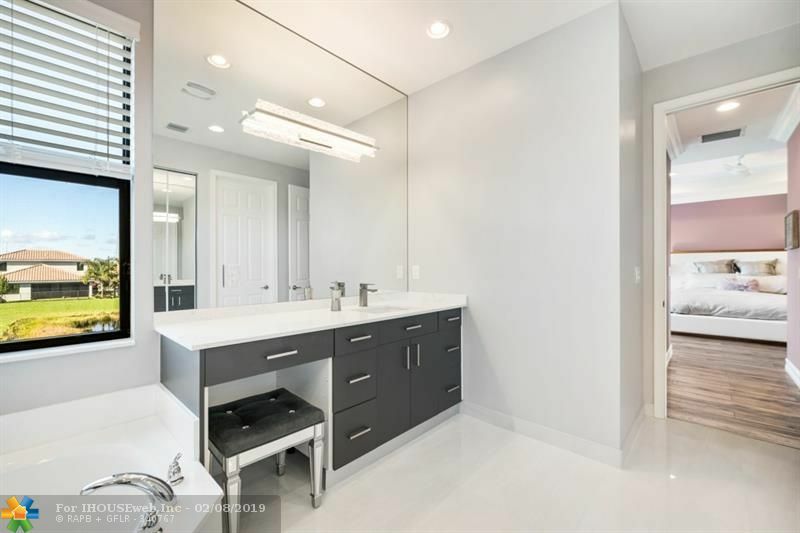 36x36 porcelain tile and quartz countertops throughout the home. 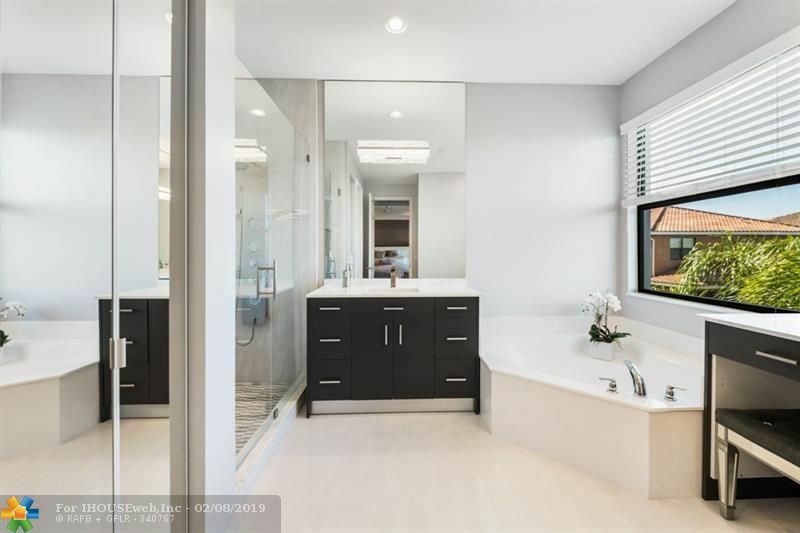 Spa inspired custom master bathroom, his & her custom built closets. This 4 bed, 3 bath + bonus loft space awaits its new owners. 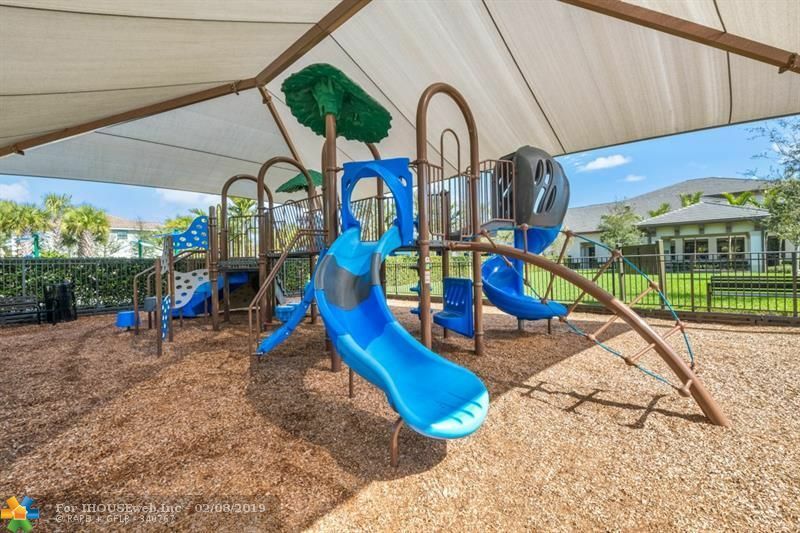 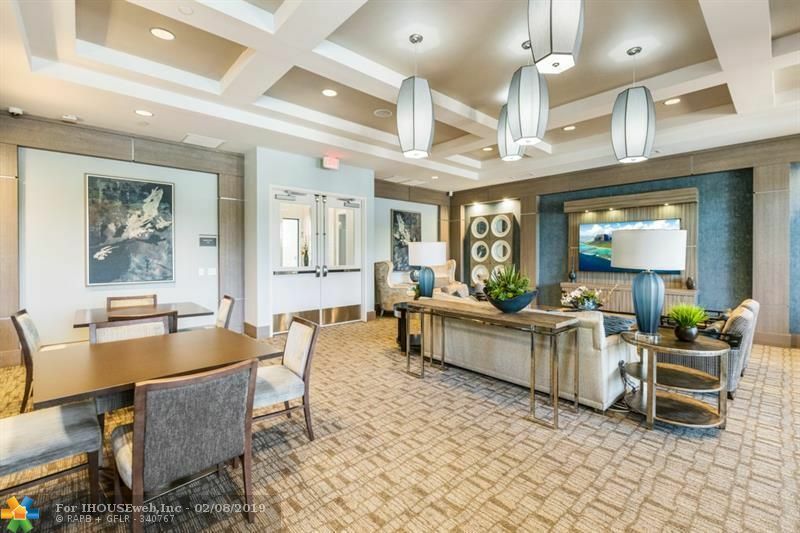 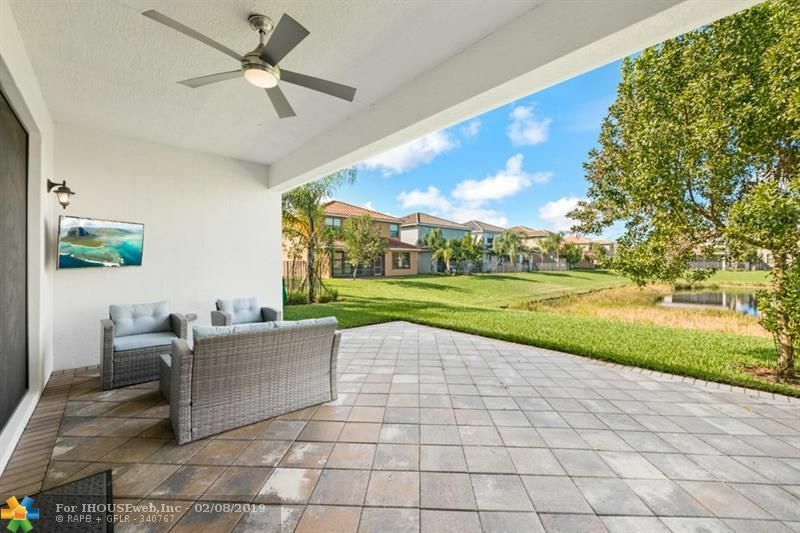 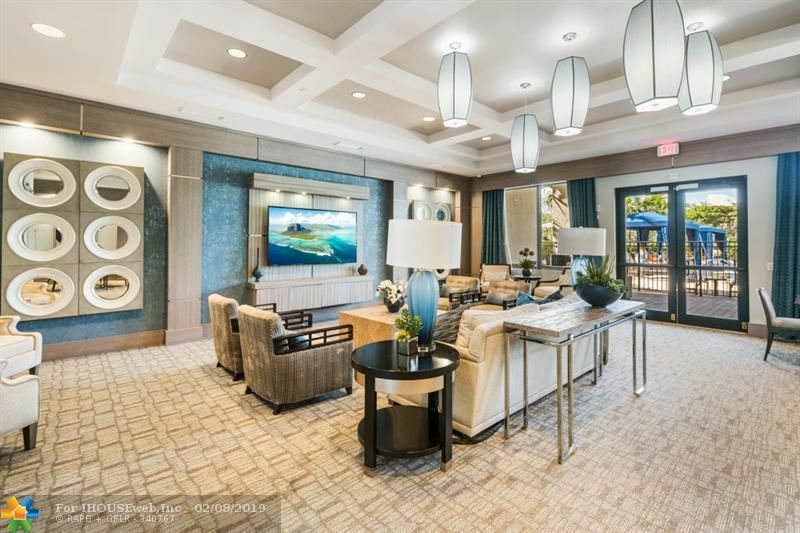 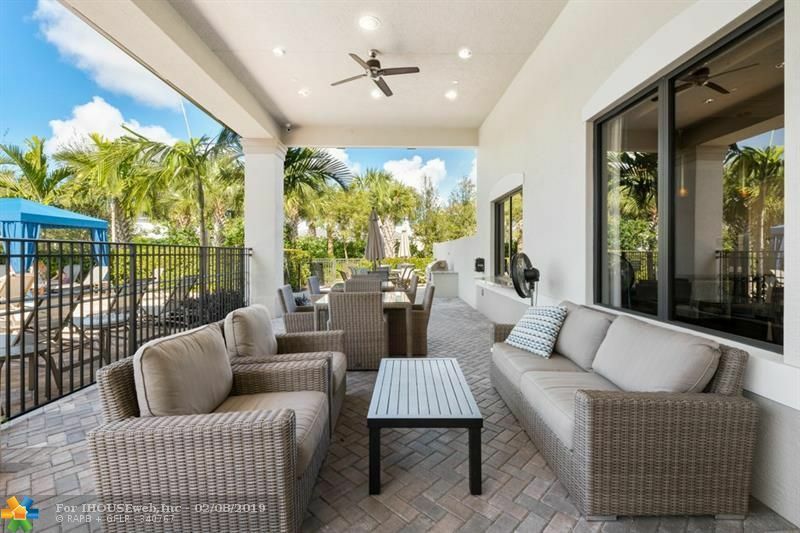 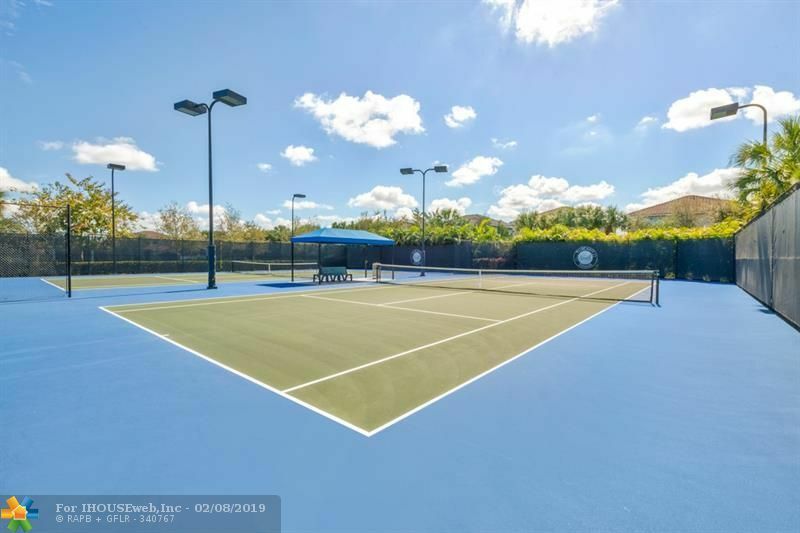 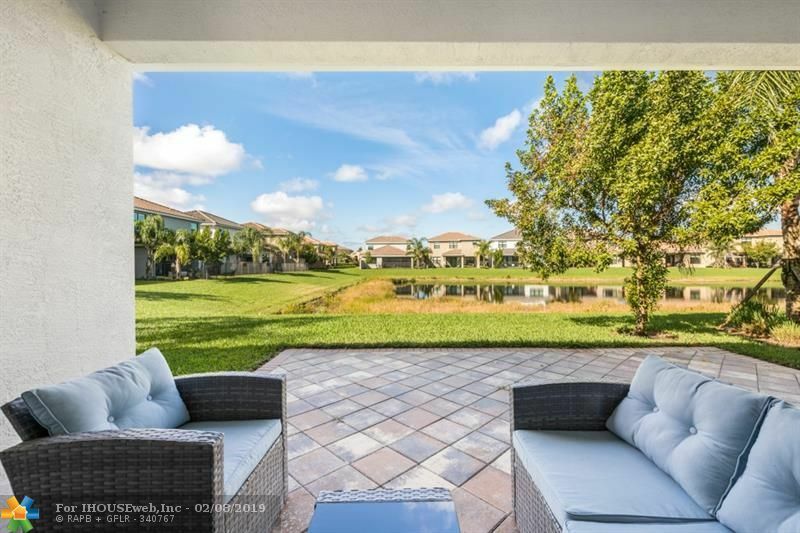 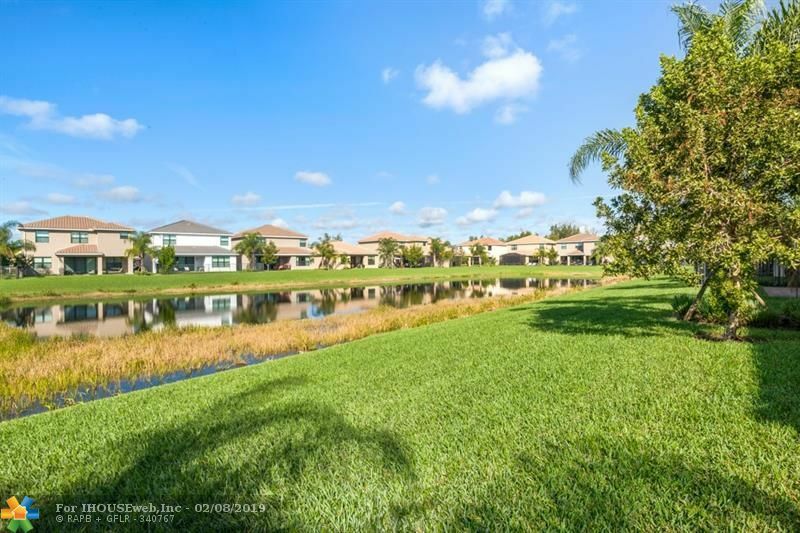 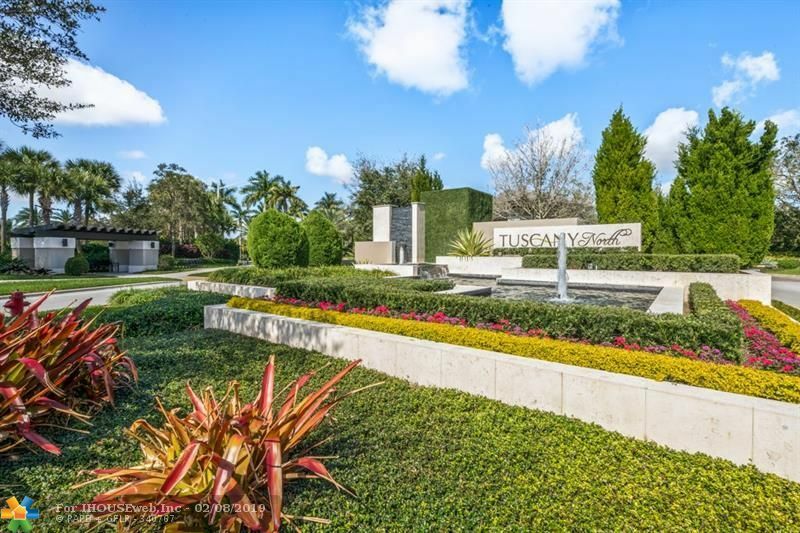 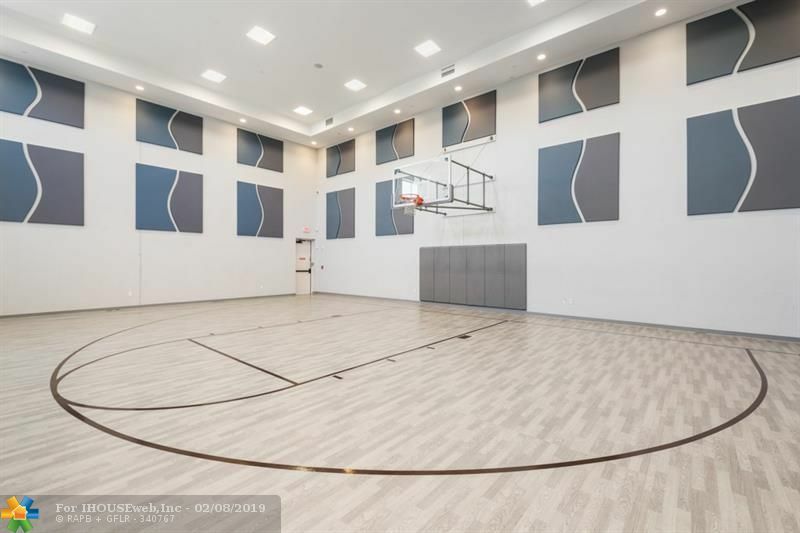 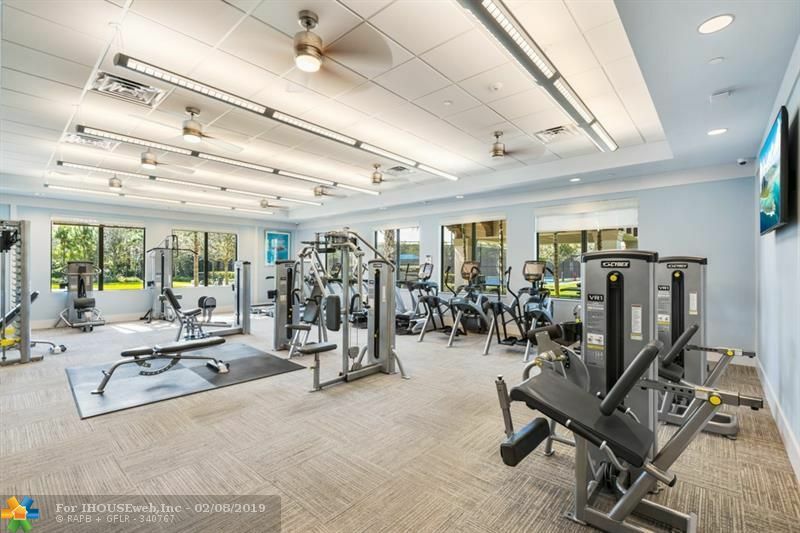 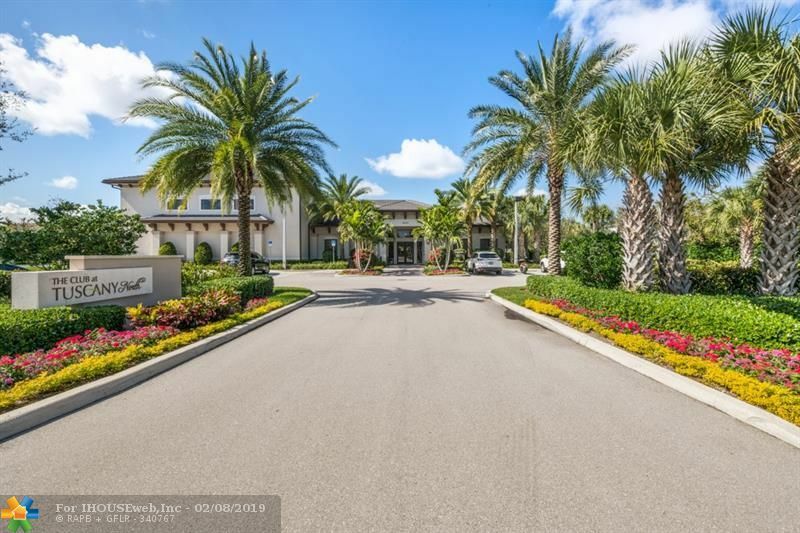 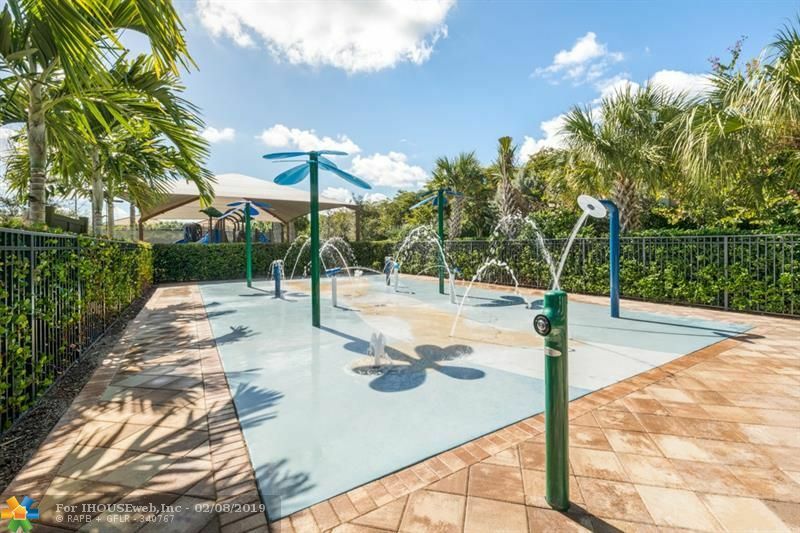 Tuscany offers 5 star amenities: manned guard gate, clubhouse, indoor/outdoor basketball courts, tennis courts, playground, community pool, splash-pad and more. 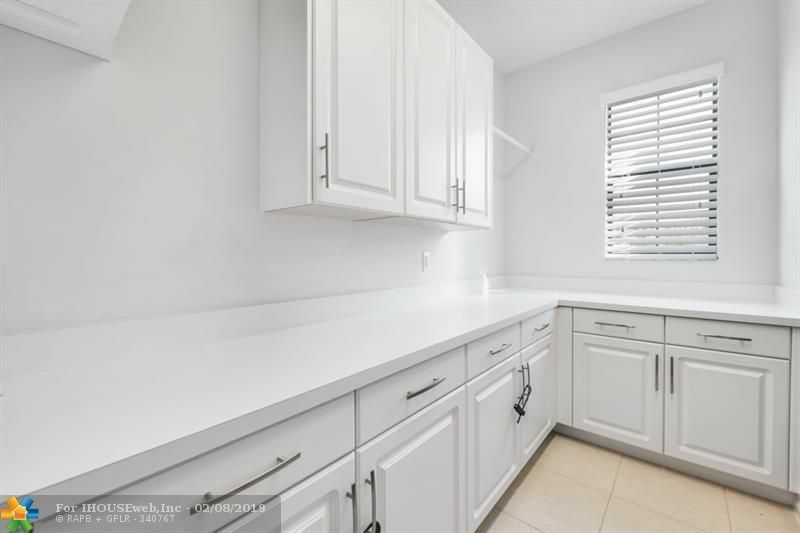 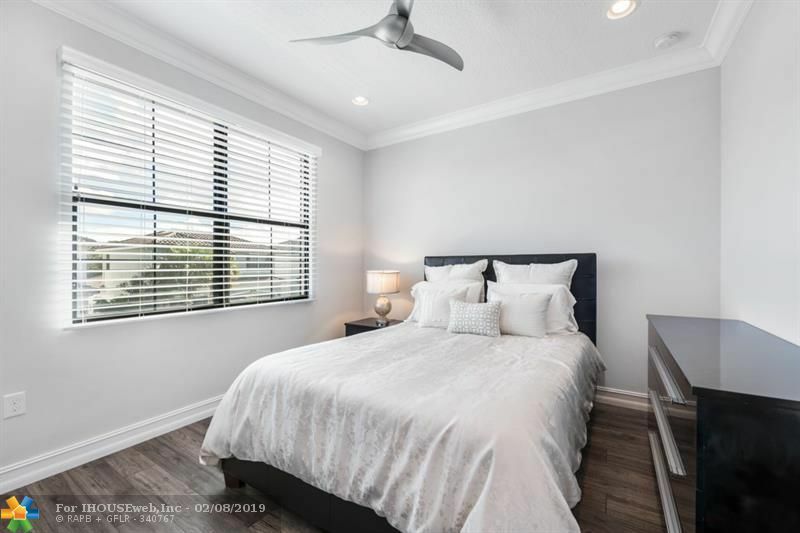 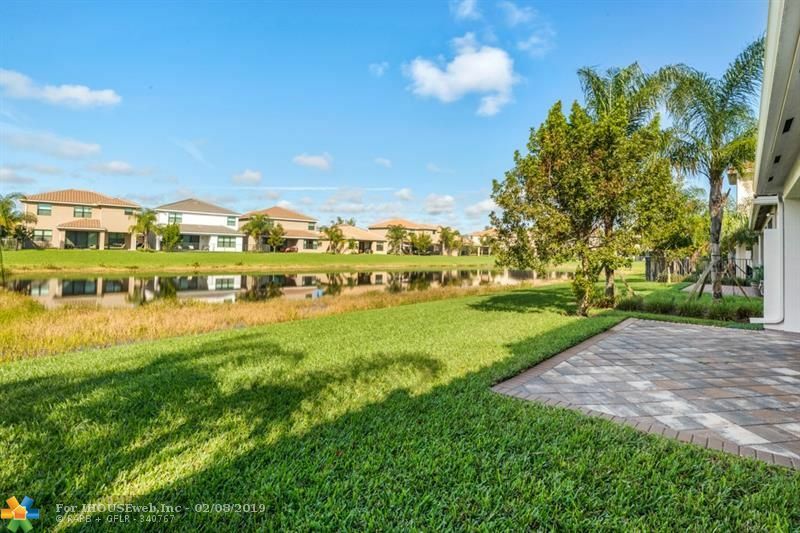 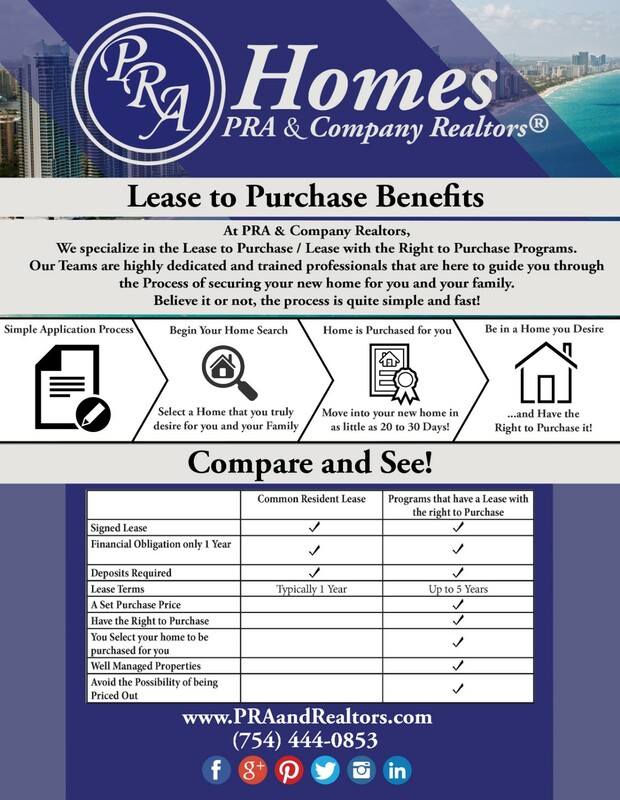 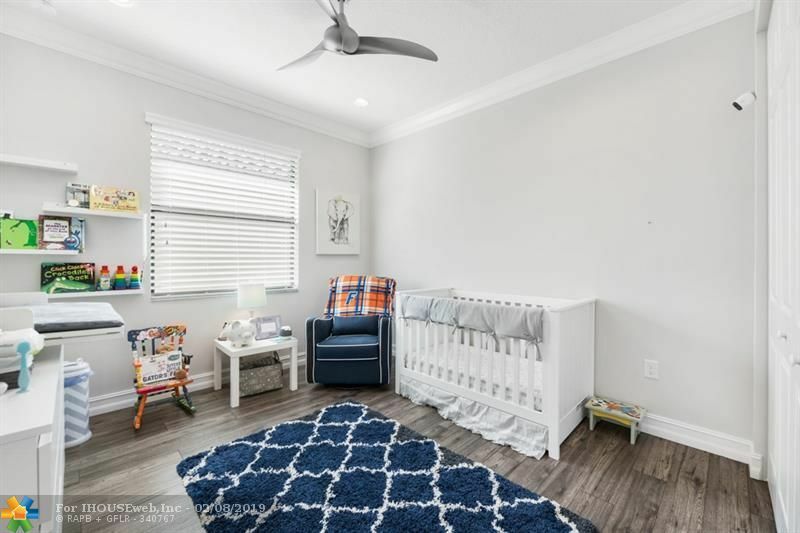 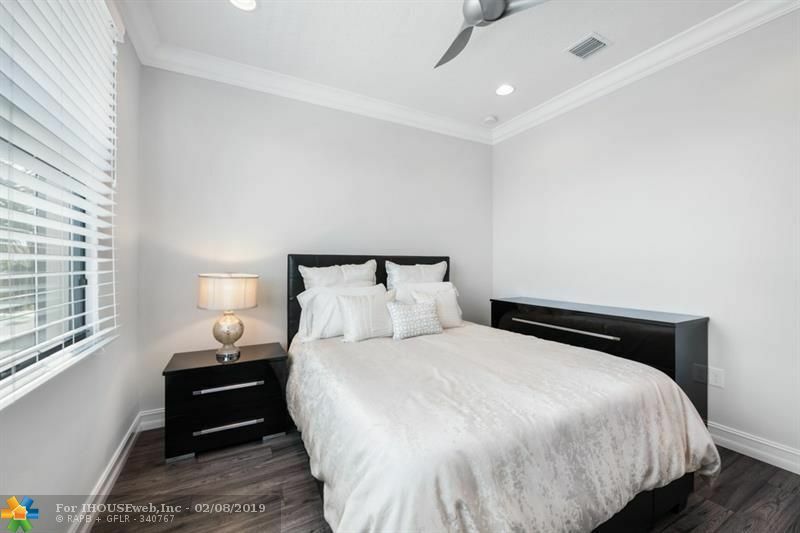 Minutes to Atlantic ave & Delray market place.